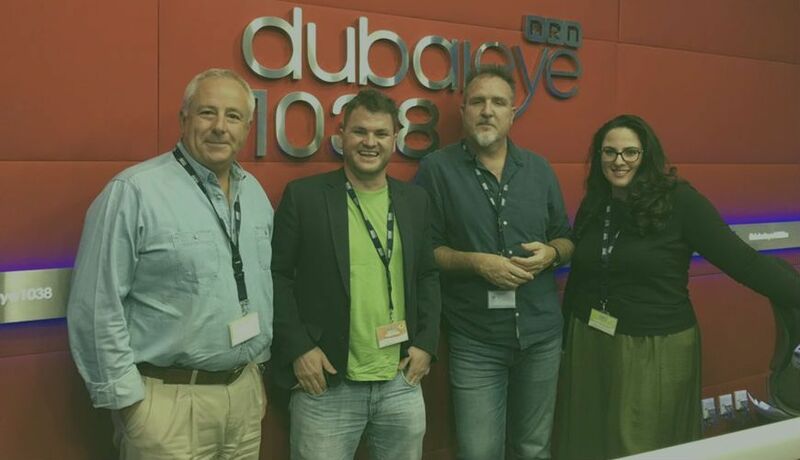 Engage Me Big Chief and founder Brett Smyth took to the airwaves on Tuesday, appearing on Dubai Eye’s Drive Live show. Smyth’s appearance was part of the station’s annual entrepreneur awards, where Engage Me is a finalist in the SME Category. The awards are designed to celebrate small and medium sized enterprises that have changed the way people think in different sectors. Award entrants are required to show evidence of maintaining consistent growth and strong financial performance. Entrants must also show how they have been successful in delivering key goals, competitor advantage, growth and innovation.